Our current neighbours were looking gorgeous this morning. 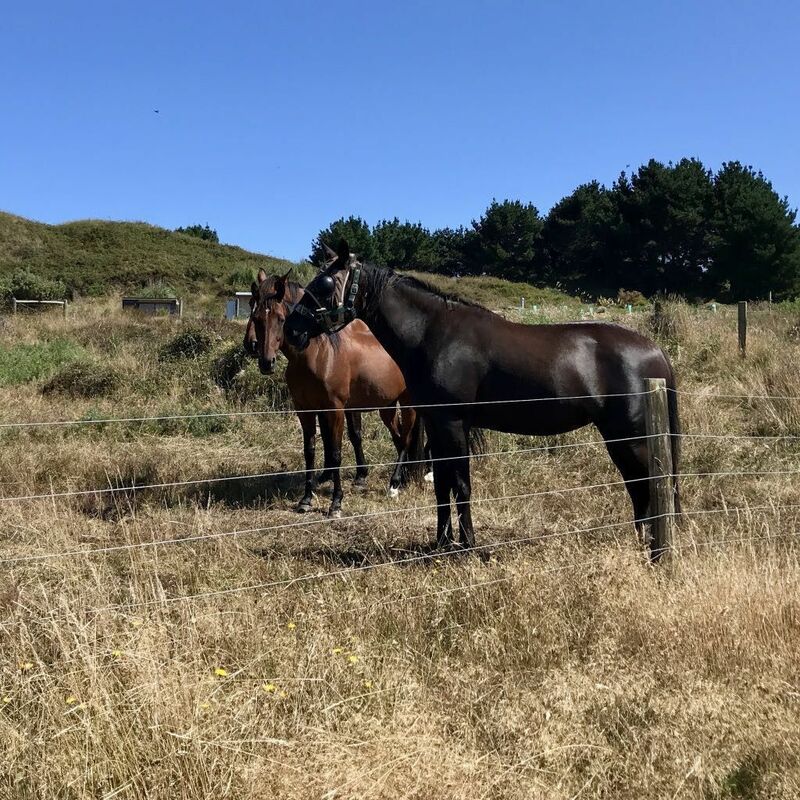 Photo: 2 brown horses and a black horse standing in a row. The black horse has an eye problem, hence the patch.